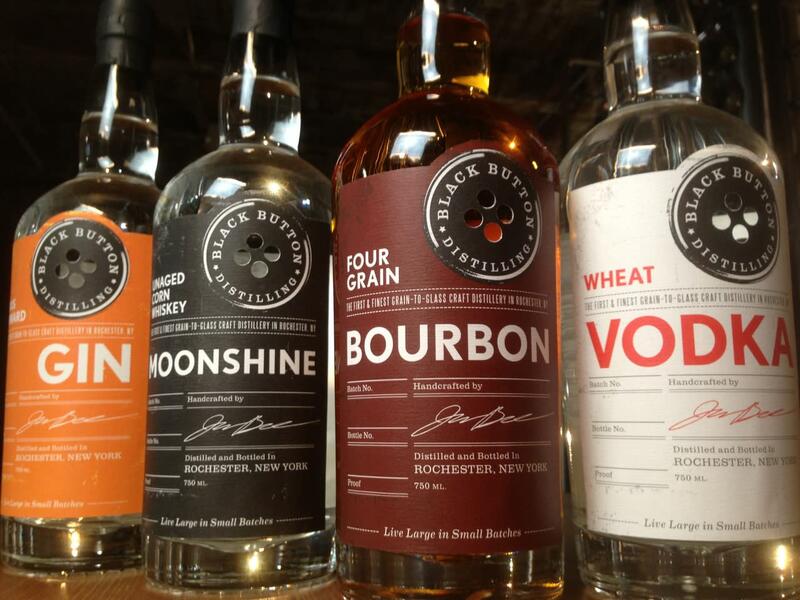 The first and finest grain-to-glass Craft Distillery in Rochester, NY. The Black Button Tasting Room is the perfect place to come in for a tour, tasting, or private event. 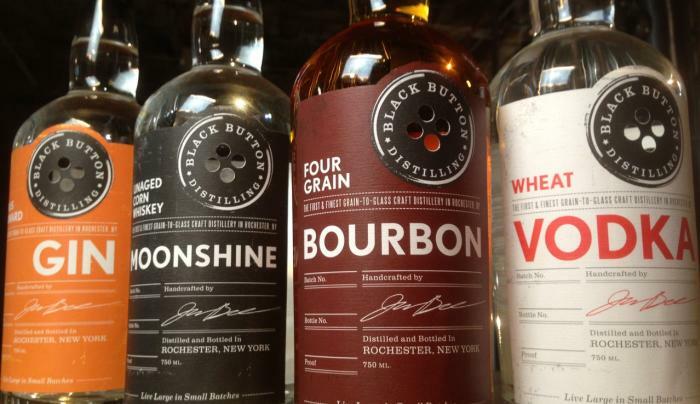 When you arrive you will find our full line of Black Button products as well as artisan crafted drink mixers and merchandise. While you’re here, join one of our tours and learn about what it takes to make craft spirits. At Black Button we are committed to giving you the full craft spirit experience, so please come on in and let us show you exactly what the craft spirit boom is all about!